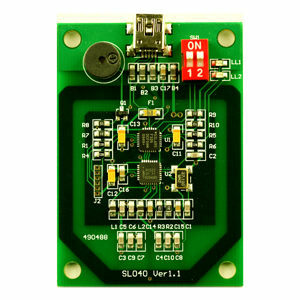 With the function as USB-Keyboard emulator, HF RFID Module SL040 is a mini MIFARE read-only module which is applicable for 13.56MHz. 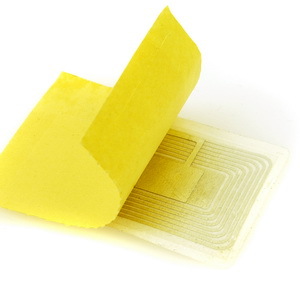 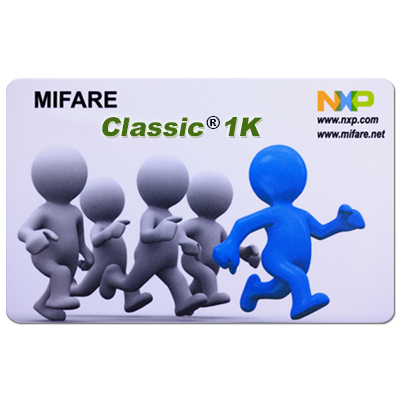 It can read the unique serial number for all MIFARE cards, including MIFARE Classic® 1K, MIFARE Classic® 4K, MIFARE Mini, MIFARE Ultralight®, MIFARE DESFire®, MIFARE Plus®, MIFARE ProX, etc. In addition, SL040 can support to read data from MIFARE Classic® 1K, MIFARE Classic® 4K and MIFARE Ultralight®. 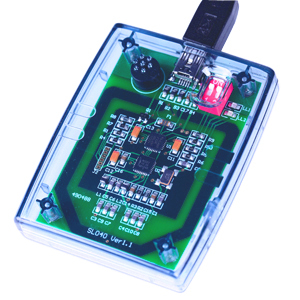 Its output format can be set by SL040 Config.exe tool.